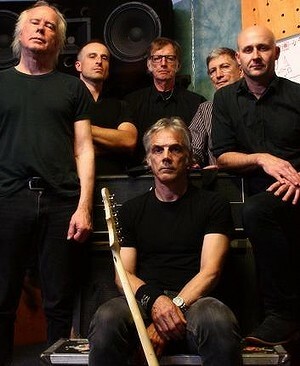 Australian rock’n’roll legends Radio Birdman return to Europe for dates during June and July, including a show at London’s Dirty Water Club. This fresh burst of activity follows on from the release last year of a mammoth 8-CD box set on Citadel Records and the Dirty Water show – at The Dome in Tufnell Park on Tuesday 23 June – will be the Sydney rockers’ first visit to London since 2006. Support comes from Johnny Throttle and Michael Jackson and tickets are available here. Full tourdates are as follows…..